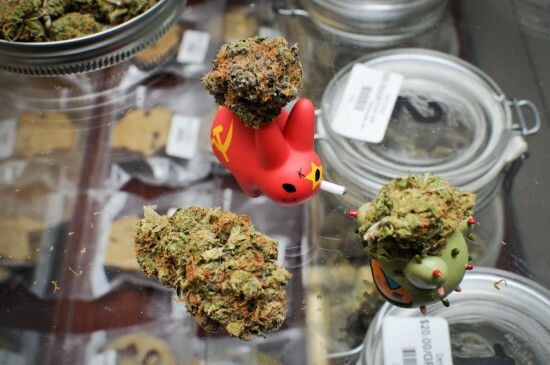 What you’re looking at above is the series 3 Chicom Labbit by Frank Kozik, a Cactus Pup from tokidoki and a nug of Jelly Bean Kush. 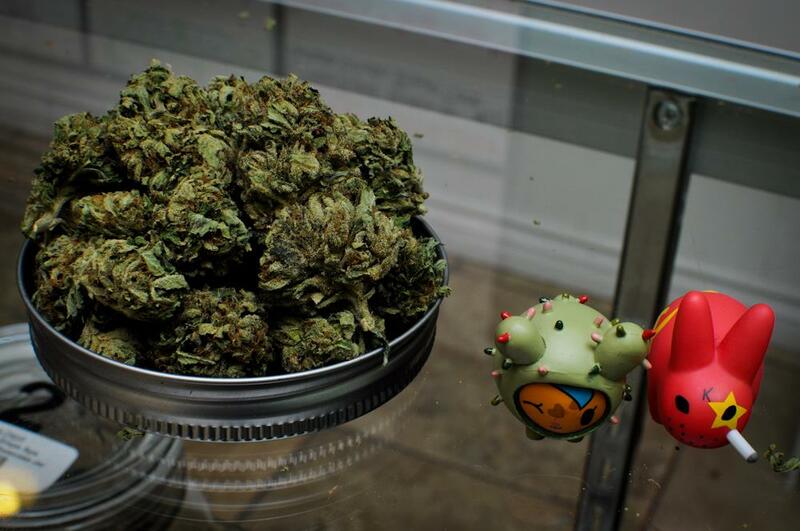 All three of these items are currently peacefully co-existing on the counter top at Long Beach, CA’s medical marijuana dispensary, Dank Depot. Besides just the standalone awesomeness of this convergence, the narrative finds further enhancement through tokidoki’s recent “scandalous” Barbie. 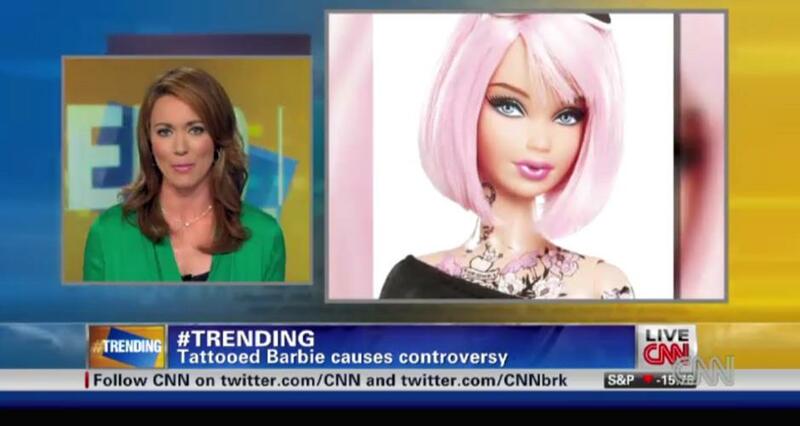 When “concerned parents” voiced their opposition to tattoos on plastic dolls all the way up to CNN, they thought they’d hit the complaint ceiling. 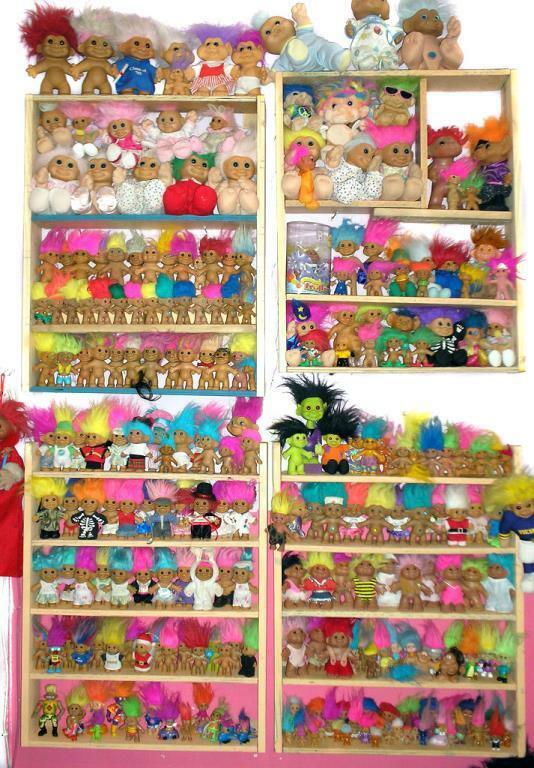 But no: Did you realize the Cactus Pup that comes packaged with the tattoo Barbie is named “Bastardino”? Zut alors! I actually think little whimsical toys fit into the compassionate caregiver community quite nicely. 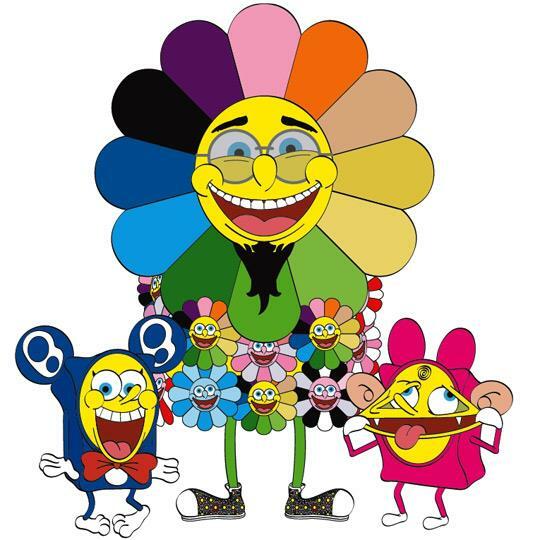 Most folks who read this blog agree that toys offer a pleasant pick-me-up, and some people have even compared the sensation of opening blind-box toys to being addicted to drugs. Well, I’m not a freaking sommelier, but I say the two items pair well. We need to remove any profit motive: that gets rid of the crime. So, if you want legal pot, it should be grown on government farms, then sold very very cheaply at government weed depots. Any profits should be used only for rehab centers. Fair enough, I suppose. Until that happens, take your prescription to Dank Depot. Or just enjoy their photography here. 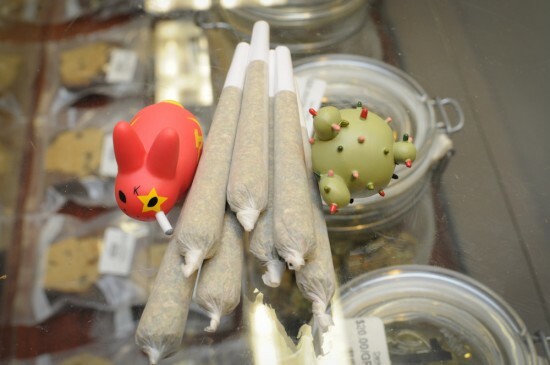 Frank Kozik’s Stoner Fort Labbit 5-pack is legal in most countries. 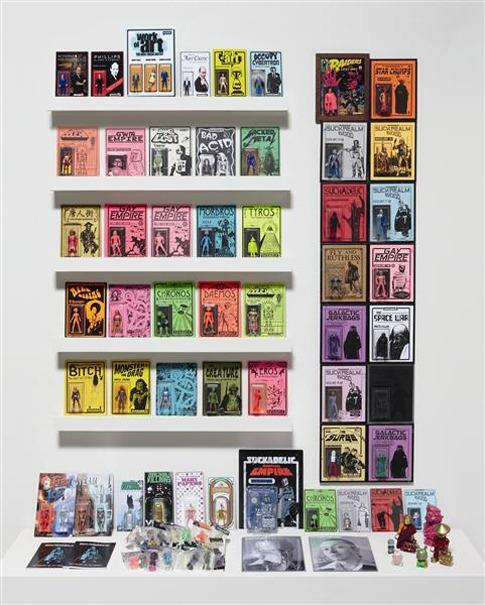 You can still find it for $25 in shops like Rotofugi.